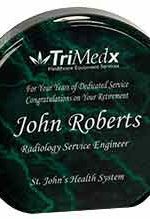 Acrylic and other cast resins engrave very well, catching every detail within your pictures. 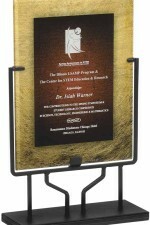 Text also shows up exceptionally well on acrylic. 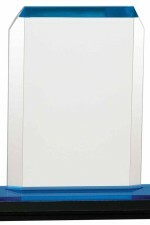 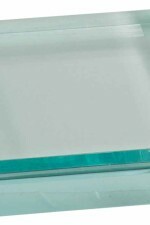 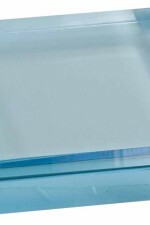 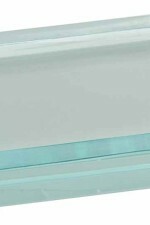 We offer a large selection of acrylic products to choose from, with various lighting options available. 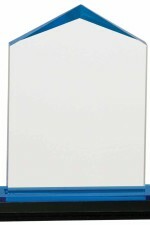 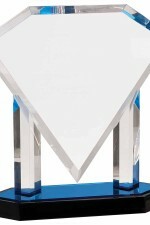 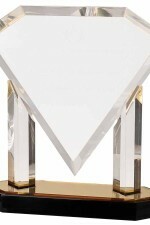 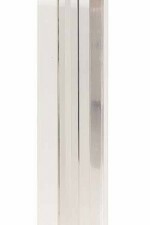 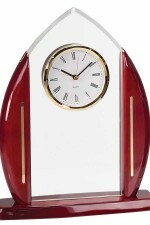 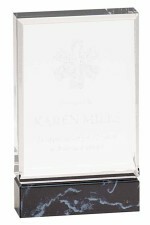 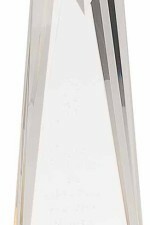 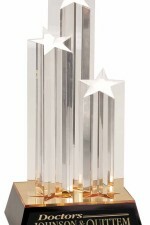 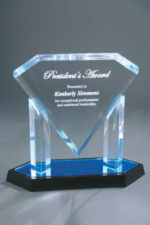 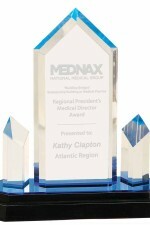 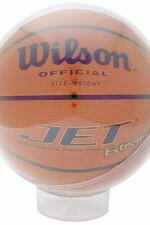 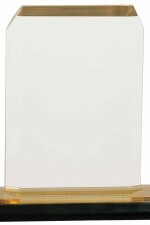 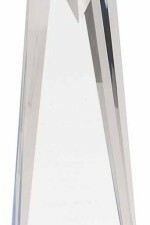 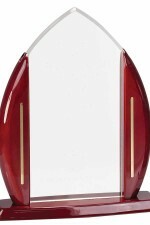 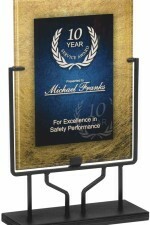 Our acrylic products are used for many things, including; gifts, trophies, awards, office or home décor, signs and more.